Have you ever felt that no matter how many hair products you use on your hair, you aren’t satisfied with the results? We feel your pain, girl. 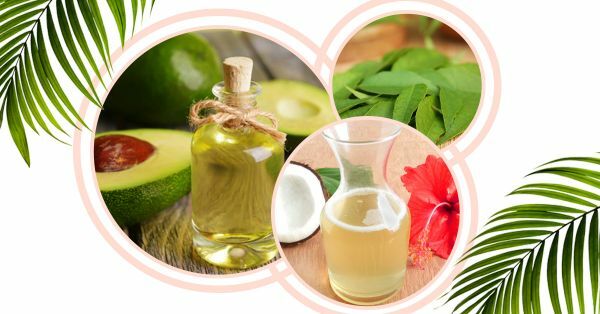 However, instead of splurging on expensive hair care products, we urge you to go DIY with these 6 homemade hair oils. Research has proven that a scalp massage helps with blood circulation which, in turn, helps with hair growth and conditioning. You’ve tried all the other stuff, it’s time to return to ancient wisdom! 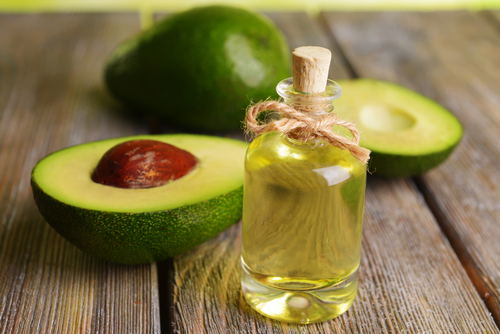 If you have dry hair, apply homemade hair oils like this one made of coconut oil and avocado pulp to your strands to boost volume, shine, and bounce. 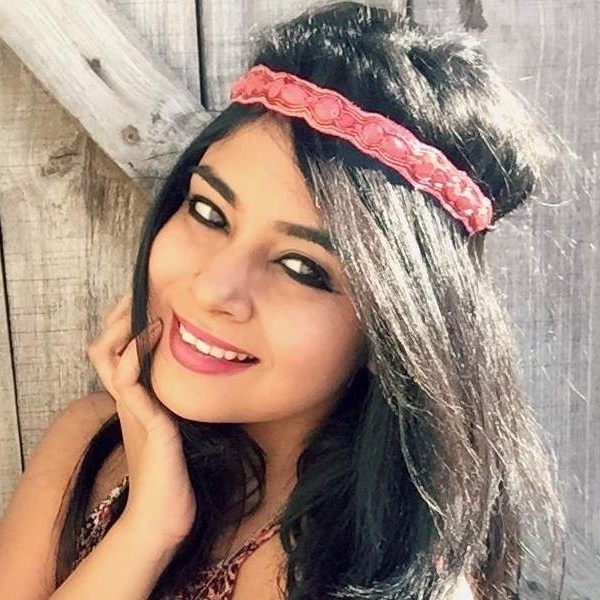 This homemade hair oil recipe not only protects your hair from UV damage but also gets rid of dandruff. Step 1: Apply warm coconut oil to your mane. Step 2: Give your scalp a good massage. Step 3: After 10 minutes, apply the pureed avocado paste to your tips. Step 4: After 20-30 minutes, rinse your hair with cold water. Then rinse it again using a mild shampoo. Twice a month is good enough. Best hair oil for dryness, this super hydrating oil has ingredients with the power to transform your hair from drab to fab. Honey is believed to strengthen hair follicles as it is packed with vitamins and minerals. Not to forget that olive oil is also packed with antioxidants which stimulate hair follicles that help promote hair growth too. Step 1: Take 5 tablespoons of olive oil in a bowl. Step 2: Add a few drops of honey to the mix. Step 4: Apply the mask on damp hair and put a shower cap on. Step 5: After 2-3 hours wash it off with lukewarm water. Twice a week for positive results. 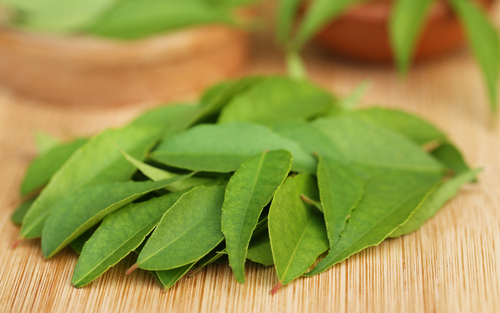 Curry leaves are used in many Indian dishes to add flavour. However, curry leaves promote hair growth and reduce hairfall too. Coconut oil is a pro and the best hair oil when it comes to moisturising too. Step 1: Take 4-5 tablespoons of coconut oil and put in on heat using a double boiler. Step 2: Add a handful of curry leaves to the oil. Let it simmer for about 10-15 minutes. Step 3: After you notice a black, oily residue, turn off the heat. Step 5: Allow the mix to cool down. Strain and apply it to your hair. Step 6: Keep it overnight. Rinse thoroughly using a sulphate-free shampoo. Thrice a week will fetch you the best results. This homemade hair growth oil is for softer, shinier and healthy hair and uses egg yolks! These babies are packed with protein, fatty acids, and vitamins. Mix egg yolks with almond oil and we bet that your locks will look moist, glossy and nourished. Step 1: In a bowl, add 2 egg yolks and ½ cup almond oil. Step 2: Pour half a cup of water to dilute the mix. Step 3: Stir well. Use a brush to apply this solution from roots to tips. Step 4: Keep it on for a good 30 minutes and wash it off using cold water. Once a month is more than enough. Are you in a constant battle with hair fall? 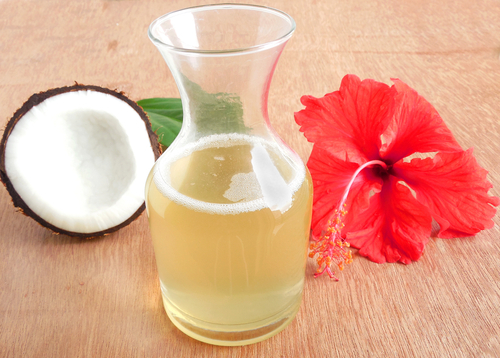 If so, then homemade hibiscus oil for hair growth is the solution for you! Believe it or not, but this flower is capable of bringing dull hair back to life. Silky and smooth is what your mane will look like if you give this homemade hair oil a chance. Step 1: Take a handful of hibiscus petals and crush them to make a powder. Step 2: Pour 3 tablespoons of coconut oil over the powder and blend both ingredients well using a spoon. Step 3: Use your fingers to apply the powdery paste to your hair. Step 4: Wrap your hair with a warm damp towel and do not touch it for 20 minutes. Step 5: Once time is up, head to the shower and wash your hair using a mild shampoo and warm water. Thrice a month will give you the hair you desire. One of the best treatments for hair growth out there is castor oil. Apply the oil to your lashes, brows, and mane, and you’re bound to experience the best results. Since castor oil is mostly used as a combination, you can add it to olive oil or almond oil. Step 1: Just before you call it a night, apply castor oil to your hair. Step 2: Put on a shower cap and leave it on for the whole night. Step 3: The next morning, wash the oil off using a mild shampoo. Twice a week is a way to go!